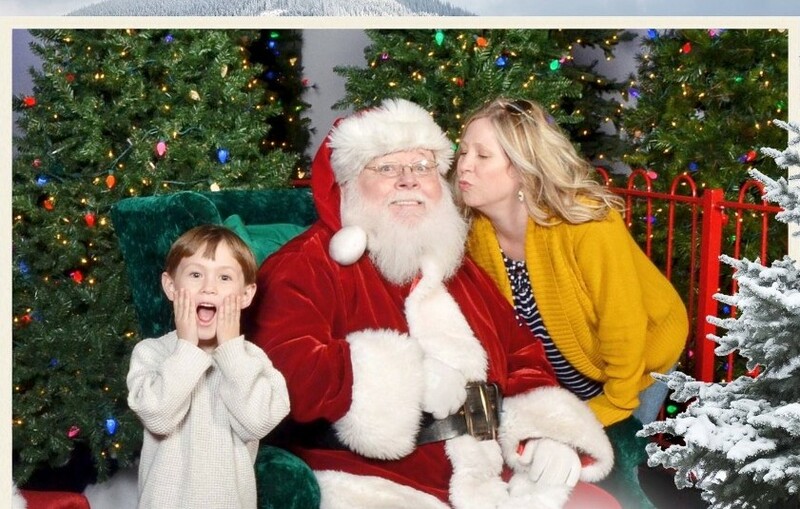 Some of our savings are as shocking as Momma kissing Santa Claus! We think our vendors have been binge watching Hallmark’s Christmas in July because they just stuffed our email with offers!! Hames is offering 25% off your first purchase of the Hames Brace or the Edema Control Brace! Partners Capital just reminded us that they offer multiple financing options just for you! And Thrive Medical, well, the reimbursement on their carbon-fiber products are so good that you need to call us so we can go into detail about them! Don’t forget about our best selling wound care kit that we sale for $9.50 through Medline, collagen wound powder for $7/gram from MPM and Redi-Thotics for $11.95!